This guy went away hungry since I came back with no fish to clean. He made me feel even worse about it by staring at me like that. I shot this video last month while we were test driving the first production BT Lightning. It's a bit shaky because I was using a handheld Flip camera but you can see the speed on the GPS pretty well at the end. This boat was rigged with a 200hp Evinrude and has hit 75 with a single passenger and a light load. 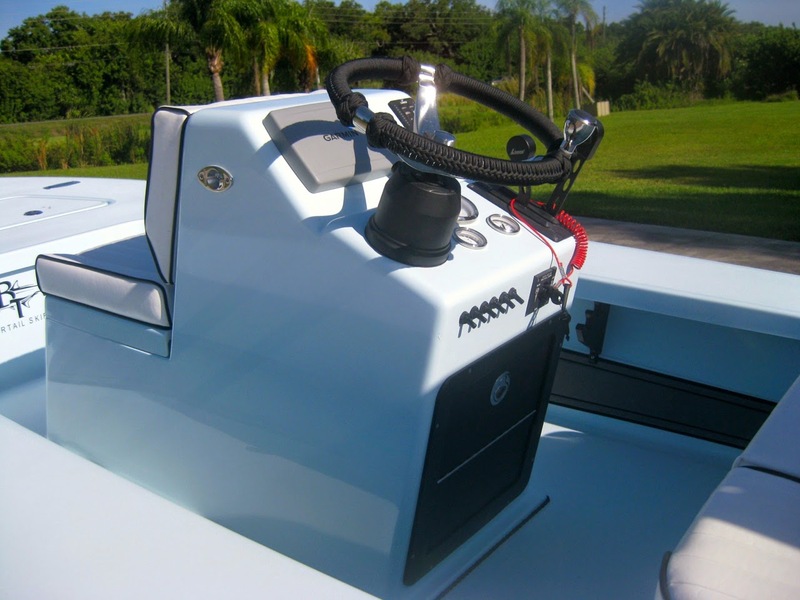 No other 20 footer on the market can match this performance and the Lightning is actually rated for 300hp. I never miss the chance to make the 300 mile drive down to Key West and chase bones with my friend Capt. Mike Bartlett. We found a ton of fish the first morning but only managed to land three. They were all beauties and really attacked the flies. The weather couldn't have been better and despite the falling tides we saw over a hundred bones on this particular flat. When I was guiding down there ten years ago I never spotted a single one in that same area. Despite what some organizations are saying recently, the bonefish population in the Keys is in great shape and according to Mike, it's actually increasing. We were throwing small crab patterns, which worked perfectly, but Mike has also had great success with old fashioned Clouser Minnows in the past. As always, presentation is more important than the actual fly. If you want to book a trip with Capt. Mike (and you should) give him a call at (305)797-2452 or check out his website at www.keywestflats.net. This is Beavertail's demo boat and currently has very low hours on its Etec 90. 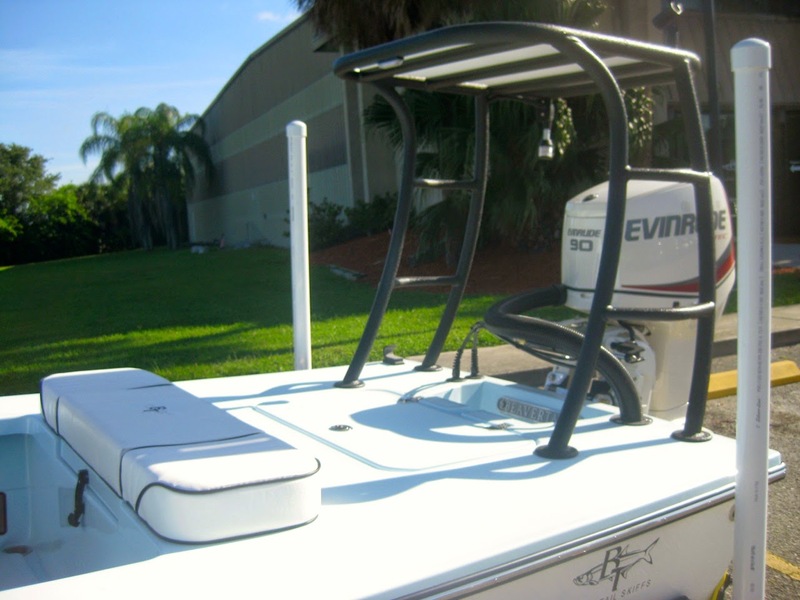 The Elite features a standard Kevlar hull and this one also has a handful of great extras like a forward casting platform, rope wrapped wheel, and an upgraded Garmin GPS. The retail price would be $42,000 and you can pick this one up for only $36,000. That's an absolute steal, especially if you compare it to its competition such as a Hell's Bay Professional or Maverick HPX. Both of those boats would easily cost you over $50,000 if rigged the same way. Click here for more details or call Liz at 941-705-2090. One of my favorite birds. Snapped this one off Bokeelia late in the afternoon. 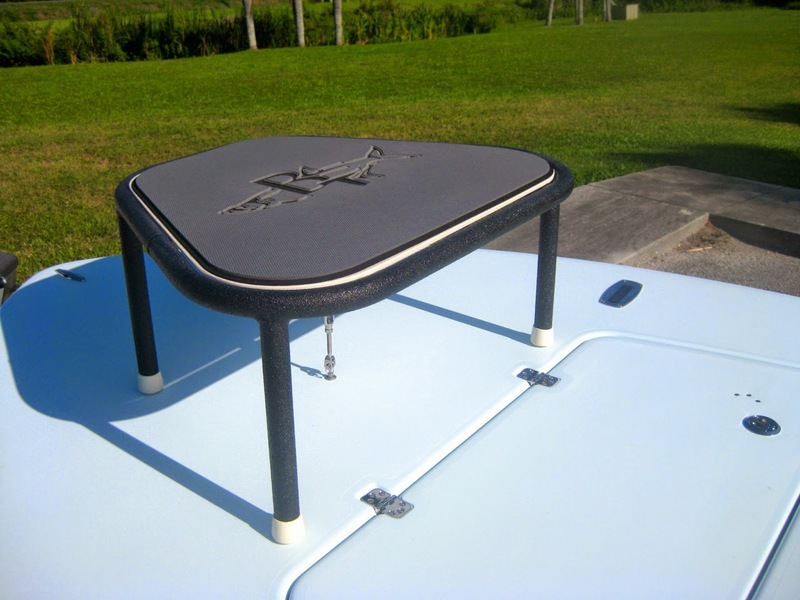 My friends at Beavertail recently took over production of the popular Ambush line of skiffs. 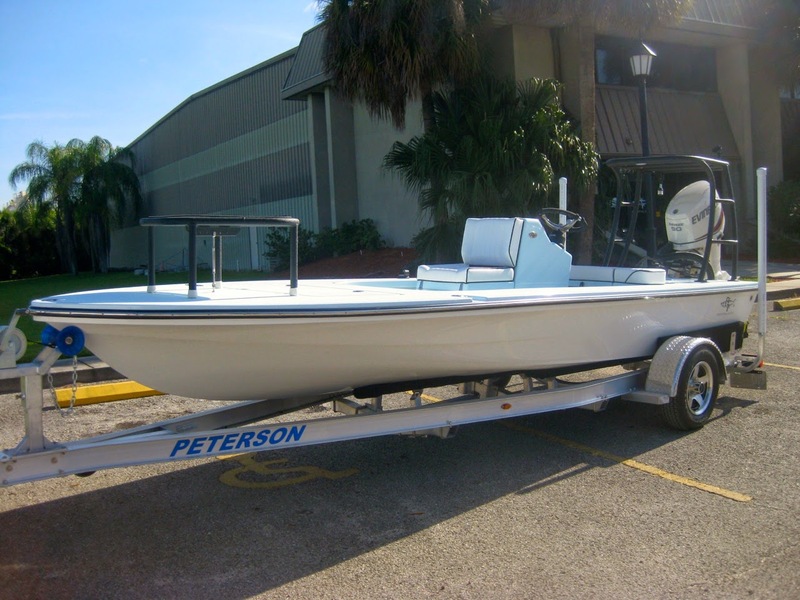 This 13 footer was introduced in 2011 by the Pelican boat company and got great reviews. The BT version is going to sell for a slightly lower price and I'd expect to see a whole line of really cool options come out over the next few months. Click here for more info. 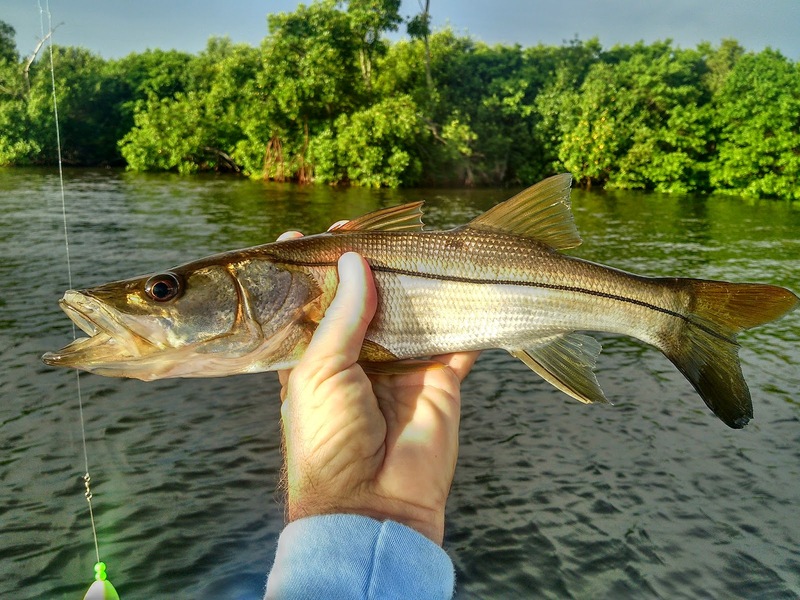 The snook are all over the mangroves in Matlacha Pass. Most of them have been smaller than the 29 inch beauty my buddy Vic Maffee landed just before the cold front, but they're hitting almost anything. We landed a handful this morning on fly and an equal amount yesterday with shrimp under corks. Getting a slot-legal fish like the one in the photo is still a chore but they're out there and some strong tides this week and a ton of bait in the water should help a lot.